We cannot console ourselves with 'maybe when'. Men who behave like this never change. The chances are that you know Jessica*. You may not personally know the Jessica I interviewed for this story, but you know someone like her. She’s in your social circle, or you might be Facebook friends. You may have even scrolled past some posts about her beautiful kids, her glamorous home or her overseas holidays snaps and felt a pang of envy over her ‘perfect’ life. Except behind closed doors, life isn’t quite perfect. In fact it’s terrifying. For around 15 years, Jessica was in an abusive marriage. To use those words almost underplays the seriousness of what she lived through, because what Jessica and her children experienced was nothing less than violently criminal. Court proceedings are still underway regarding custody of their children and Jessica can’t risk being identified, so we won’t share the details of specific incidents. 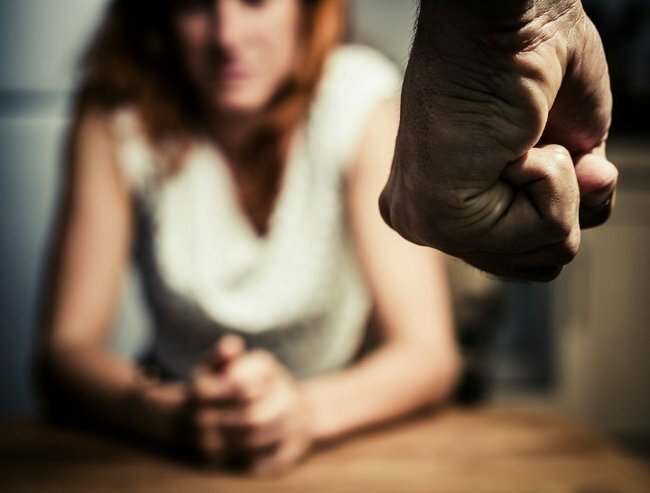 Read More:How to get a domestic violence intervention order. She does reveal that her husband – a man who was charming, generous and friendly in front of others – rarely attacked her in public. There were occasions where he lost control, including once at a family wedding, but for the most part he appeared to be the textbook doting husband and father. As a glimpse of what happened behind closed doors, Jessica tells me she was once being beaten up while she was holding her baby. She was head-butted, punched in the stomach, and smashed across the head. On more than one occasion, her husband threatened to kill her and when she left him, he threatened her parents. And she can’t shake the vivid memory of her primary school-aged son, using a cricket bat to try and get dad off mum. Jessica was isolated from her friends and family. When his outbursts became so frequent that family members began to take notice, Jessica was shocked at his parents’ reaction. 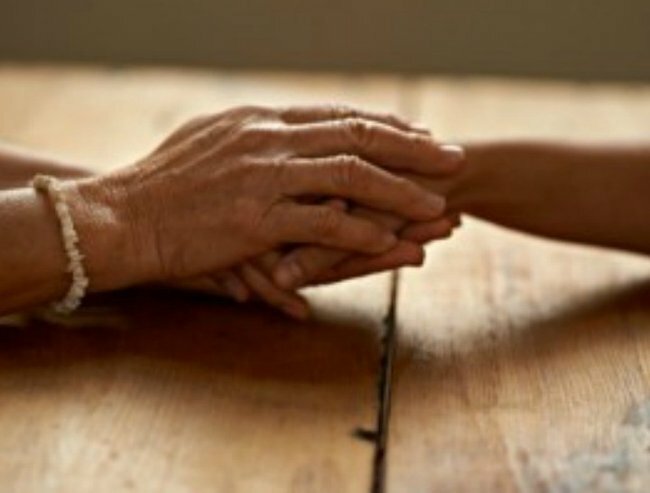 “His family pulled away from me and the children and chose to support their son, who they had witnessed being violent to us in the family home, and now they expect to spend time with my children,” she says. Read More: Should a mother have access to her children no matter what she’s done to them? Naively, I asked Jessica if she didn’t leave her husband sooner because she didn’t want the fairytale marriage to shatter; to admit that what looked perfect on the outside was a lie on the inside. Jessica felt she couldn’t leave. People thought she was scared to shatter her ‘fairytale’ marriage. “No; the only I didn’t leave earlier because I was scared to death of what would happen next. In the moment, he would say, ‘I’m going to kill you’ and there were times I thought, ‘I might not survive this’,” she says. And it has ended in tragedy. It continues to end in tragedy. In Perth, mother-of-two Sarah Kelly was punched so hard by her husband she lost her eye (warning: graphic photos). On the Gold Coast, Fabiana Palhares was killed by her ex-partner. He’s likely to be charged with not just her murder, but also the death of their unborn baby, as Fabiana was nine weeks pregnant. Hairdresser Leila Alavi was stabbed to death by her husband in a Sydney carpark. Sunshine Coast mum-of-two Adelle Collins was stabbed to death by her ex-partner. In Tasmania, a man has been accused of pushing his wife Kerry Lyn Michael off a cliff. To recap: four women have been murdered in the last month by their ex-partners. And these horrific headlines are going to continue to dominate our news bulletins until we ALL stand up to collectively say we’re not going to tolerate this. It is a community issue. We need to stand up collectively. “We’re dealing with a community issue here,” explains Nicolle, co-founder of Assist A Sista, the incredible foundation that helps women who have fled violent crime to rebuild their lives. Nicolle launched Assist A Sista in Queensland with her neighbour, Manuela, almost three years ago, after Manuela learnt about a woman from Perth who had packed up her children and fled her violent partner to start a new life on the Gold Coast. “It really struck me, how it’s just not on – it’s such a huge injustice that it’s the woman who is turfed out of her home and has to start again, but the offender stays in his comfortable home and life,” Nicolle rages. They’ve been helping families on the Gold Coast ever since, and have this year expanded to Sydney and Melbourne, where Rove McManus, Shelley Craft and our own Mia Freedman are their patrons. Assist A Sistas provide all sorts of assistance, from emergency funding for school supplies to practical donations of furniture and grocery shopping cards. But it’s their ‘havens’ they’re most well known for: this is when they gather donations to transform an empty apartment into a fully furnished home, for a family who has escaped violence and is transitioning from a refuge into a home. “We have no direct contact with the families that we assist – it’s about mutual respect. She doesn’t need to be thanking us, and she doesn’t need to worry about bumping into us at the grocery store. It’s just some magic that goes on and sorts her out, without her feeling that she’s indebted to anyone,” Nicolle says. One day, Nicolle may create a haven for Jessica. For now, the mum-of-two is living with her parents as she rebuilds her life. It took almost 15 years for Jessica to finally leave her husband, a decision she made when she realised he was starting to direct his violence towards their children. Her only regret now is that she didn’t get out sooner. “Once a man starts hitting you, there’s no respect – they will never come back from that. And as much as they plead that they love you, it will never change. Women in these situations have to know: it is NEVER going to get better,” Jessica says. To contact Assist A Sista to offer or ask for support, email [email protected]. Australian of the Year and anti-domestic violence campaigner Rosie Batty has also released an app, iMatter, to help women understand the warning signs of abusive and controlling relationships. * Name changed for privacy reasons.